Back by popular demand, Sensing Change are starting a new British Sign Language Taster course in September. 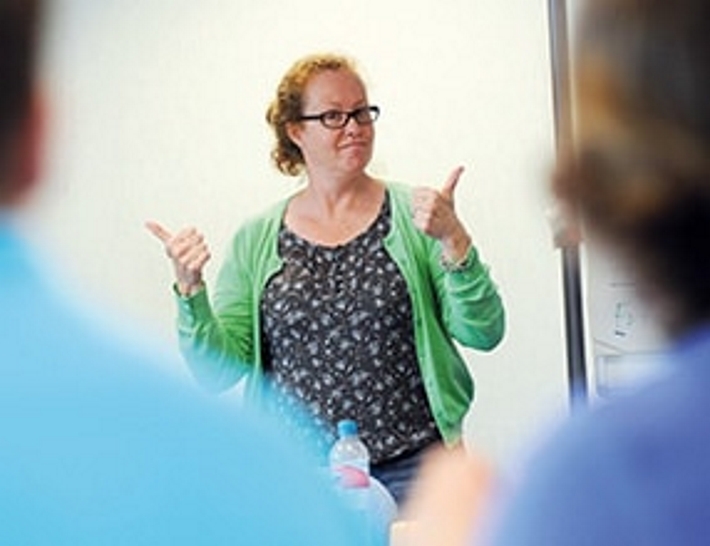 Our tutor Lara who is profoundly Deaf herself has a wealth of experience in teaching British Sign Language. Lara makes the course fun and interesting, it is ideal for those who want to learn a new language. There are only 10 places in a class and these are selling fast! - Starting Monday 25th September 2017.